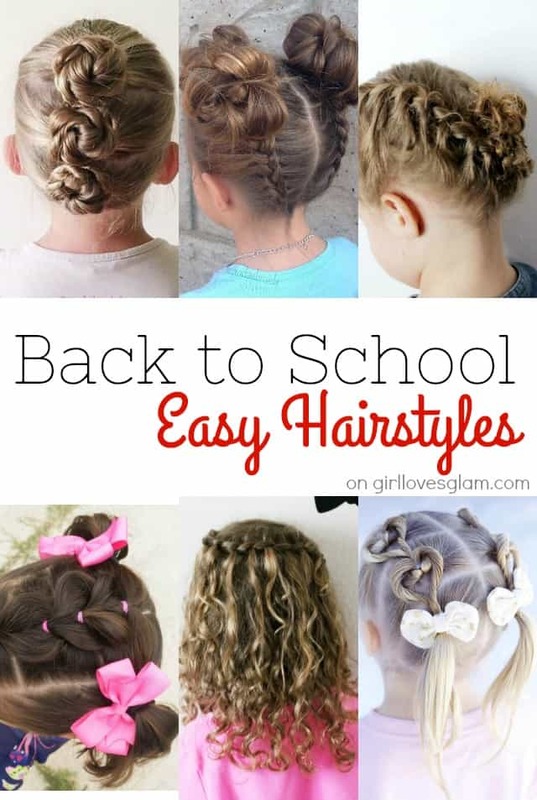 It is FINALLY time for my favorite series of posts of the entire year! Our family Halloween costume! I had no idea that this would become such a tradition for me, but I look forward to creating themed costumes for my family each and every year. They still get excited about it too, but I dread the day that I have teenagers who won’t dress up in a theme with me anymore. 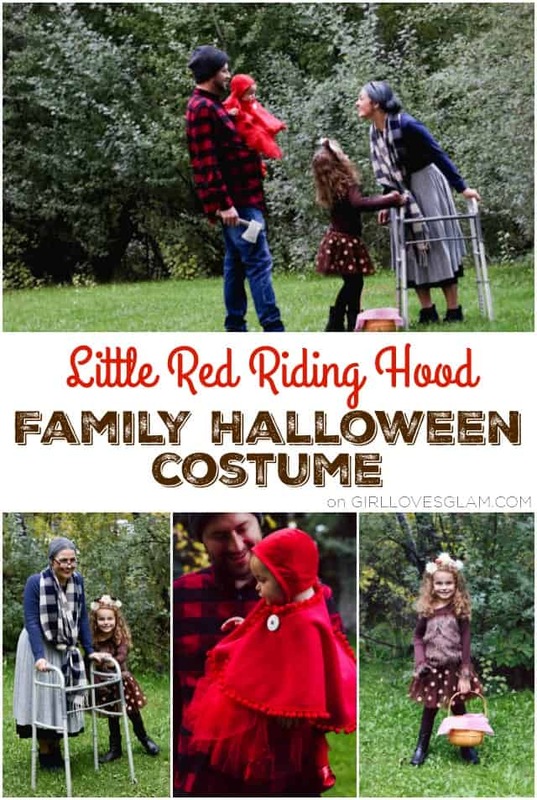 This year, we decided to be Little Red Riding Hood characters! Halloween parties are one of my very favorite things to plan and attend. 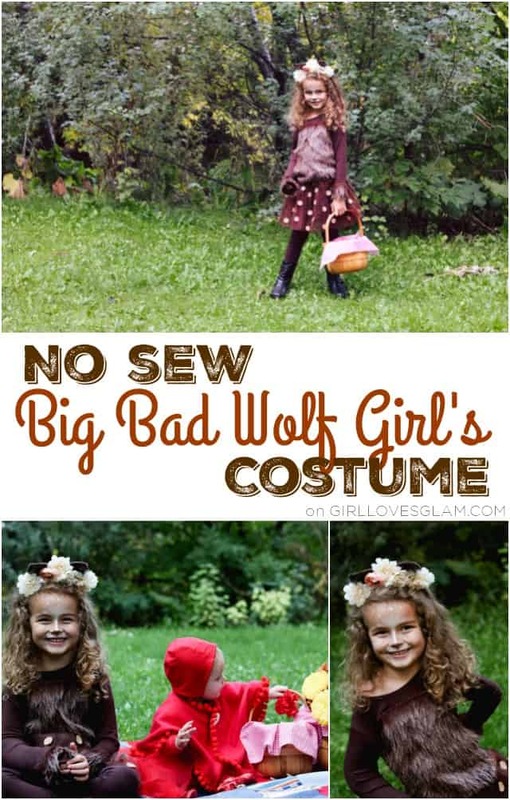 I love planning Halloween parties for adults and for kids! 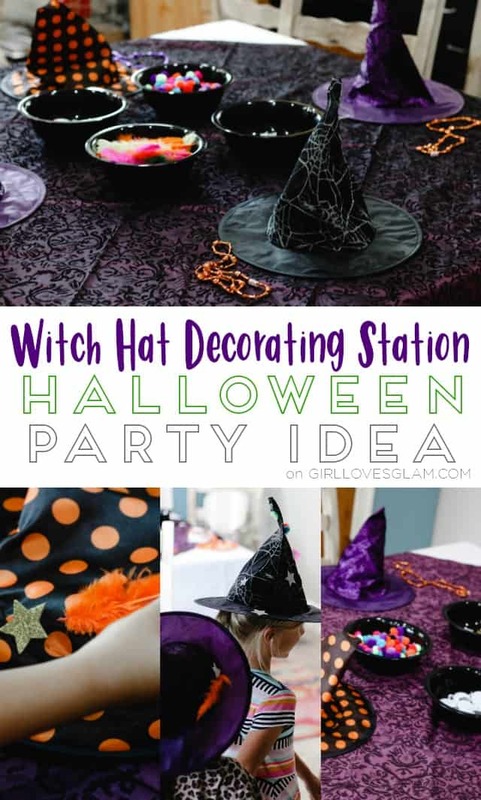 One Halloween party idea that was a total hit was our witch hat decorating station. 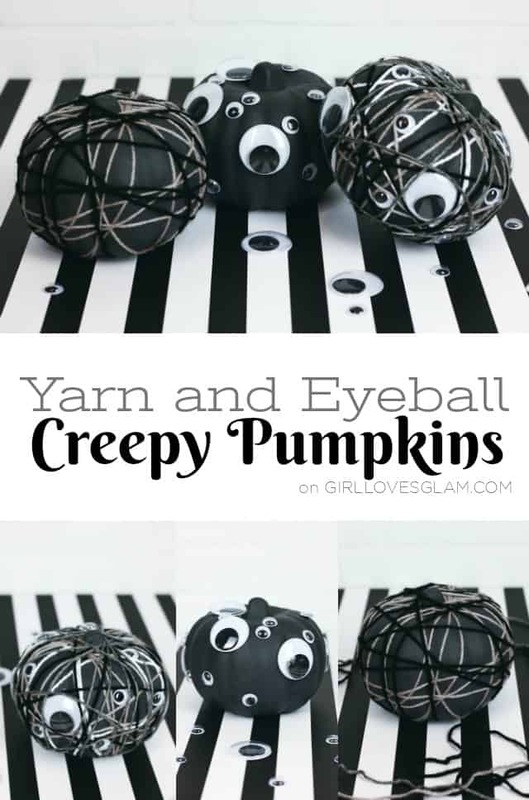 It is perfect for Halloween parties that you host and for Halloween class parties! Having daughters that are 5 years apart makes it a little tricky when I want them to wear matching outfits. I have been lucky to find some really cute matching outfits, but sometimes my options are little to non existent. 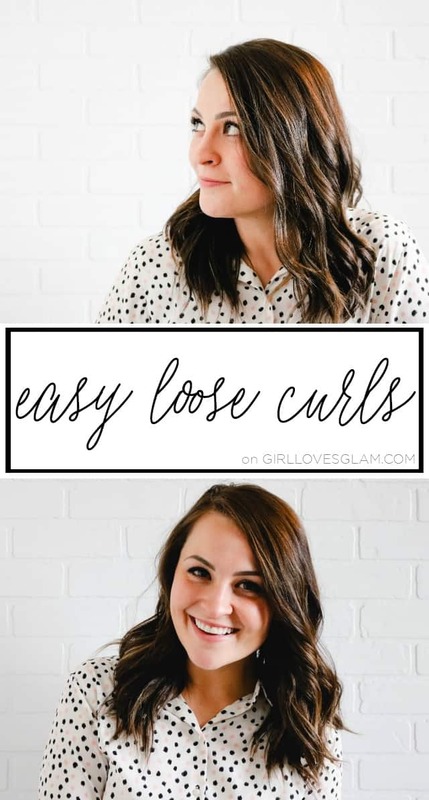 Thankfully, it is really easy to make matching shirts with iron on vinyl! 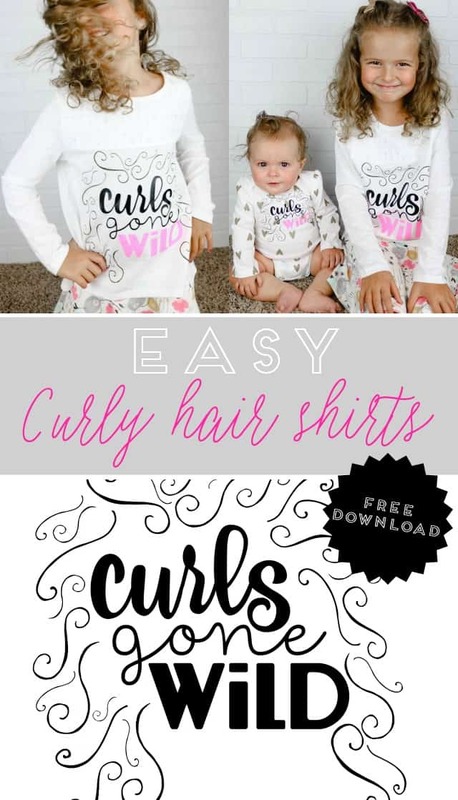 That is exactly what I did when I made these adorable “Curls Gone Wild” shirts for my two curly haired little munchkins. I can’t believe I am already over halfway through my year of monthly bath bomb recipes! This year has already flown by. This summer has been fun, crazy, and hot! I am sure it has probably felt that way at your house too. So what better way of celebrating a busy summer day then with a nice bath at the end of the day? The only way to make that better is if your bath includes a bath bomb that looks like an ice cream cone! Am I right? Or am I right?! 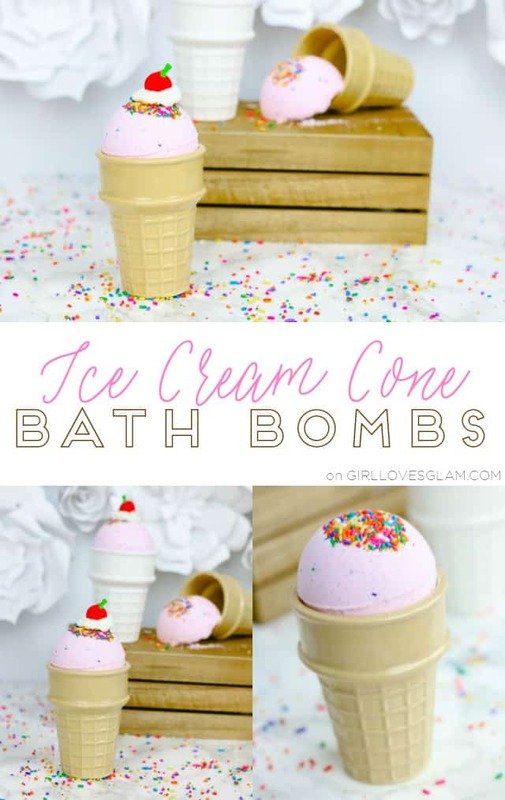 These darling ice cream cone bath bombs would make PERFECT gifts! 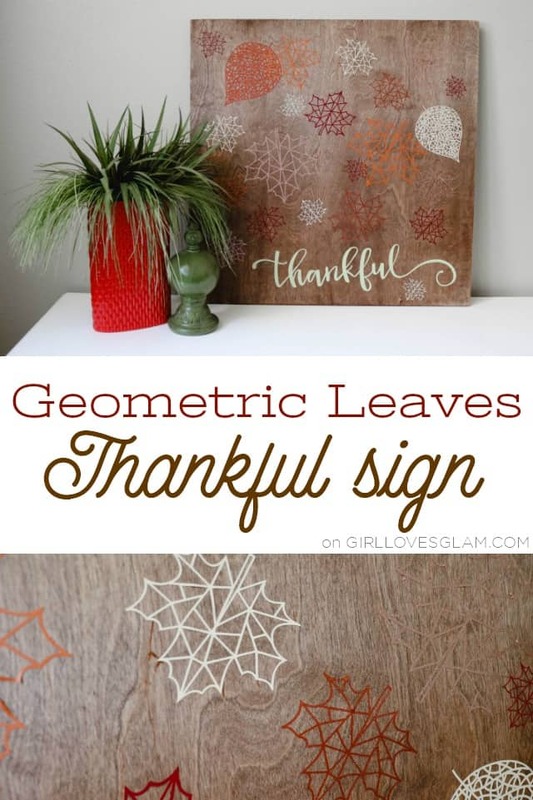 So when you make yourself some of these, make a few extra to keep on hand as gifts.